Anne Sexton worked with The Sunday Tribune as PA to Vincent Browne for 7 years followed by Polygram Ireland as PA to the Managing Director and then with Car Communications. In 1995, she set up her own Personal Training Business in South Dublin having first qualified as an ITEC and NCEF gym instructor and exercise to music teacher in 1989. She qualified as an NCEF Personal Trainer in 1995. Anne ran a very successful Personal Training business in South County Dublin from 1995 to 2010 when she opened her Pilates Studio in Roundwood Co Wicklow. 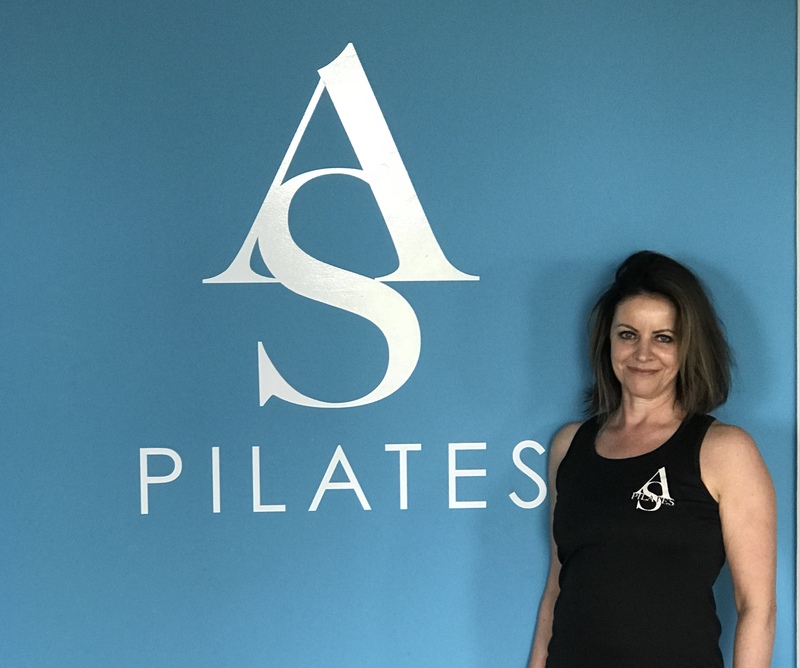 Anne first qualified as a Pilates trainer with Bodyfirm Pilates in 2002 having been introduced to Pilates through rehabilitation following injury to her neck, shoulder and low back in a car accident. She was so impressed with the amazing results from her daily Pilates routine that she went on to train as a trainer. She has completed numerous courses and continues her education to bring the very best and latest to her clients in this fantastic technique. She has added Pilates for golf, Pregnancy, Older populations, Pilates Reformer and small apparatus, and recently she has added Advanced Pilates Reformer with Pilates Performance Ireland to her qualifications. Anne is a qualified kettle bells instructor through London Kettle bells. She has recently completed her Pilates Barre training with Bodyfirm Pilates and Barre classes now feature on the latest timetables. In early 2016 Anne opened a second studio at the South Beach Pavilion at Charlesland, 2km from Greystones. This studio is now home to the Anne Sexton Pilates Teacher Training School, a PMA (Pilates Method Alliance) registered school.